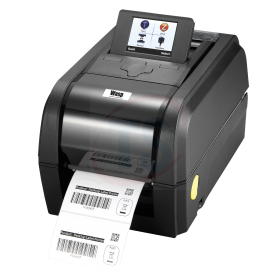 Label & Card Printers | Desktop, Mid Range, Industrial, Mobile, Wrist Band & ID Card Printers - TechnoSource Australia Pty Ltd.
Label printing is most cost effective way to print any kind of label comparing to laser printing. 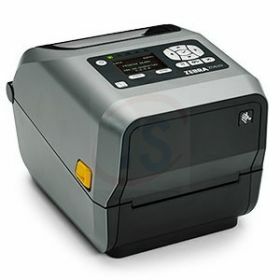 One can go for Desktop or Mid Range or High end Industrial Printer. 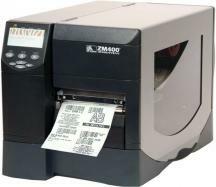 Once you know your requirement you can decide the type of printer required. 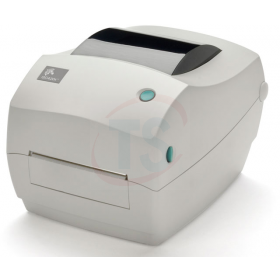 You have the option of USB / Ethernet / Serial / Parallel printer. 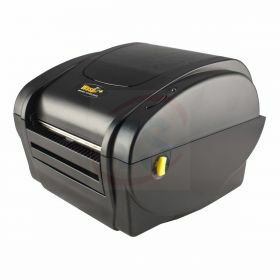 The DPP series of MFi-cert ified mobile thermal printers provide both ruggedness and reliability in a small package. They can be used in dynamic working conditions and their abundant built-in features facilitate use in varied applications. 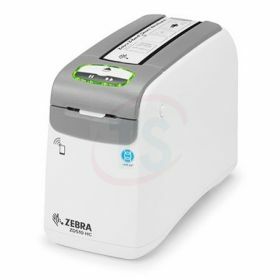 The ZD620 replaces Zebra’s popular GX Series and ZD500 printers, rising above conventional desktop printers with premium print quality and state of the art features. 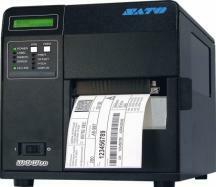 Available in both direct thermal and thermal transfer models, as well as healthcare-specific models. 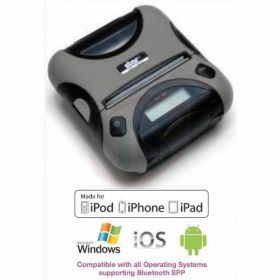 Star SM-T400i Mobile MFi is a rugged simple, smart Bluetooth Printer which offers 20 hours battery life, intuitive LCD display and compatible with all major operating systems like iOS, Android, Windows and Linux. 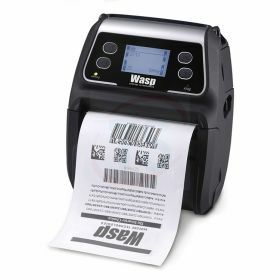 The Wasp WPL4ML Wifi Mobile Barcode Label Printer provides quick and reliable label printing in a portable form factor, with a ruggedized design that withstands the rigors of the mobile worker, including 5ft (1.8m) drops to concrete and resistance to dust and water with optional IP54-rated protective case. 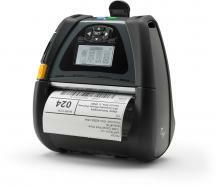 Zebra’s ZD420 printers deliver features and functionality that take deployment and management simplicity, ease-of-use, application flexibility and total cost of ownership (TCO) to a new level in this printer class. 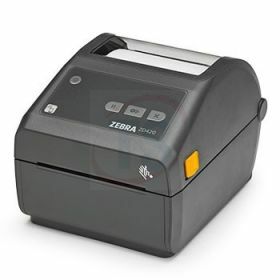 The Zebra ZD510-HC Wristband direct thermal printer comes with easy-to-load cartridges containing the only antimicrobial coated wristbands on the market — Zebra’s Z-Band® wristbands. 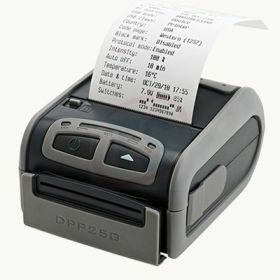 It is the easiest wristband printer to use on the market. 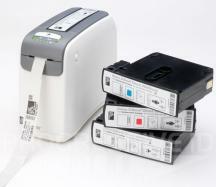 Just insert the wristband cartridge containing Zebra Z-Band wristbands and print.